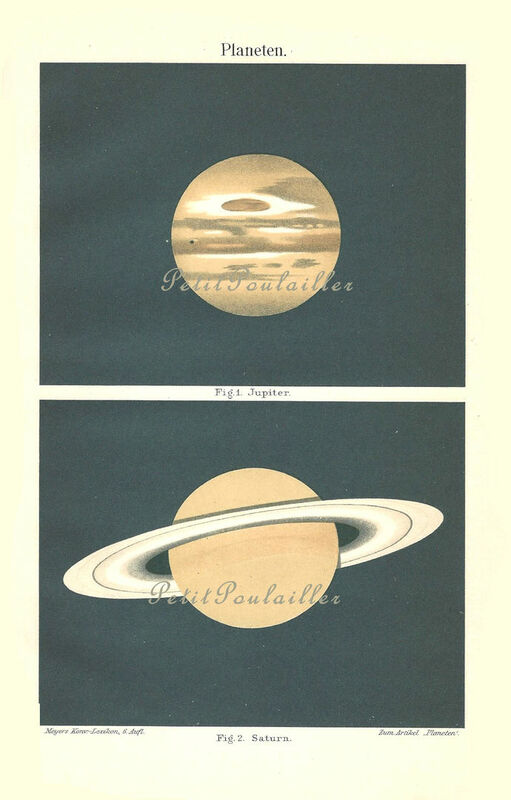 Gleaned from a discarded 1885 Joseph Meyer Konversations German natural history encyclopedia, here are gorgeous sepia-tone and black engravings featuring "Planeten" - "Planets" and featuring Jupiter and Saturn. The heavy paper is blank on its reverse, measures 6.375" x 9.625" (16.2x24.4 cm), and shows little tanning as its protective rice-paper covering remains safely attached. 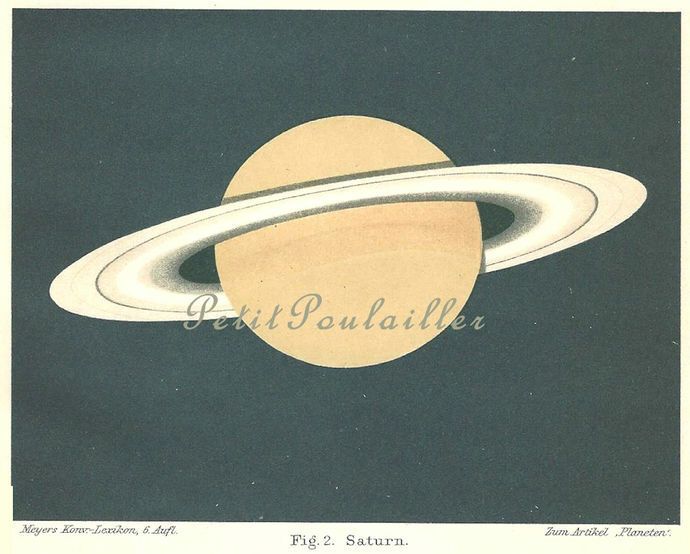 The two captioned vignettes are clearly and boldly engraved and there are no tears, folds, creases, or marks on the paper..
A beautiful natural history study to frame for your home decor or to gift to your favorite astronomer; fantastic to use in your art - card and tag creations, scrap book page-making, collage. 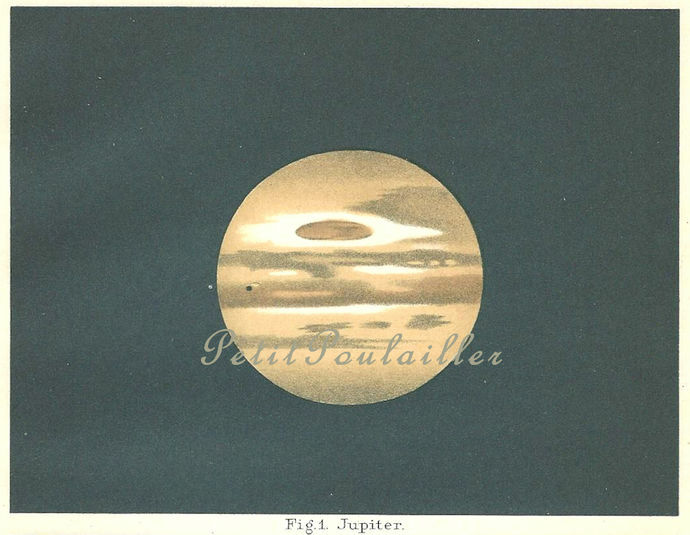 You are purchasing an original 1885 paper and it does not have watermarks. 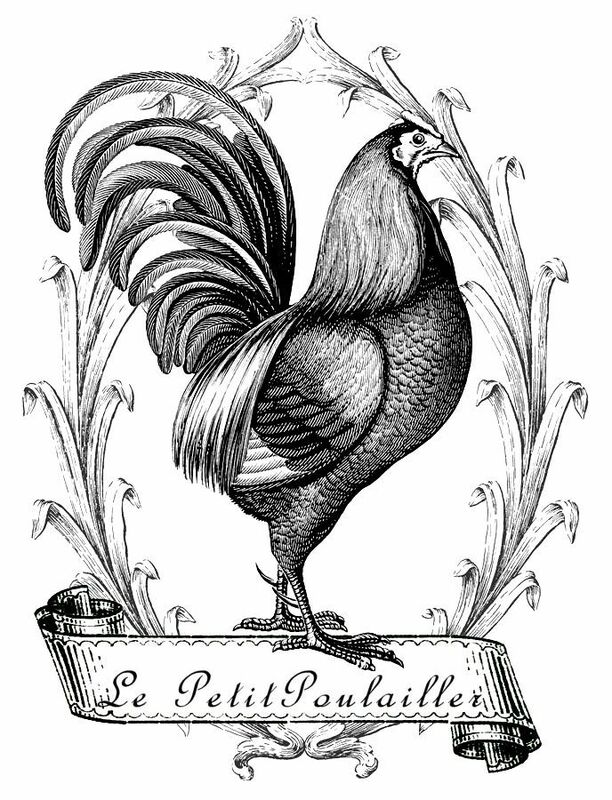 I will send this to you flat, protected, and by USPS 1st Class mail.